The MIBOR REALTOR® Association cordially invites you to THE BALL 2020! Join us in celebrating MIBOR leadership and success of the REALTOR® Foundation while we dine and dance the night away. MIBOR REALTOR® Association has a long history of honoring its leaders as well as the best and brightest in the industry. Once called the Inaugural Ball and later the President's Ball, MIBOR members have gathered for decades, each January, to celebrate their new leadership and bestow the industry's highest awards upon their peers. It's a night of celebration for all. Nearly 20 years ago, the REALTOR® Foundation began its own tradition with a live & silent auction. This premier fundraising event provided grants first used to help neighborhoods rebuild and now to help our community's most vulnerable citizens - the homeless. 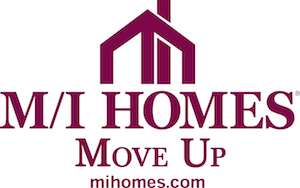 Since the Foundation changed its mission in 2003 to focus solely on the homeless of central Indiana, the desire to raise more, give more and do more has inspired the real estate community into action. Since 2003, the Foundation has given more than $1.5 million in grant monies to organizations that help homeless begin new lives starting with a decent place to call home. These two traditions became one in 2007 with the first annual Ball: Celebrating MIBOR Leadership and The REALTOR® Foundation. It's the honors and elegance of the President's Ball and festivity of the Foundation Auction. It is simply The Ball and it is not to be missed! Thank you to our very generous 2019 Sponsors for The Ball: A Benefit for the REALTOR® Foundation. Add your name to this list! Contact Gabie Benson for more information for 2019. 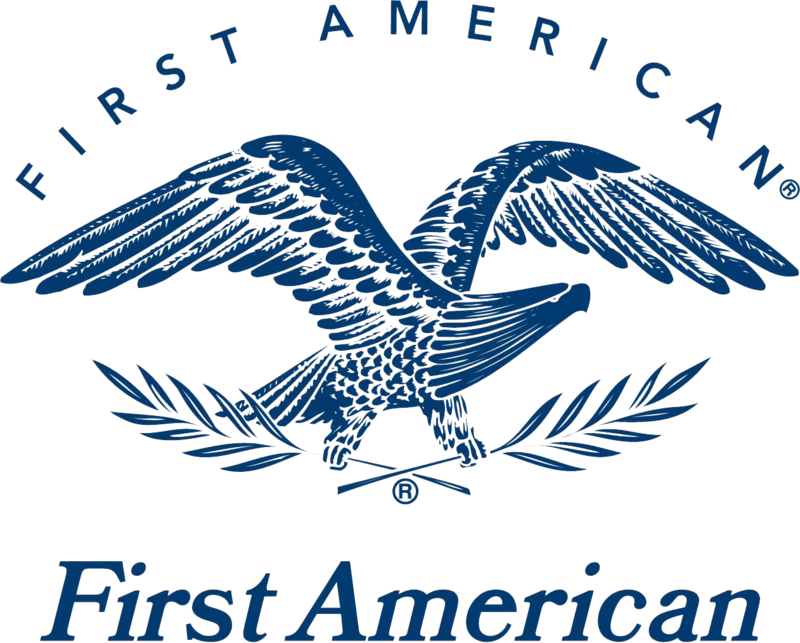 First American Home Buyer's Protection & Title Insurance Co. The live and silent auction are exciting features of The Ball. To make the silent auction even more special this year, we have selected fewer, but more unique items. This will allow you to spend more time to bid and go home with something – or a few somethings – that you can’t find elsewhere. And as in past years a brief, but entertaining, live auction will be a highlight. 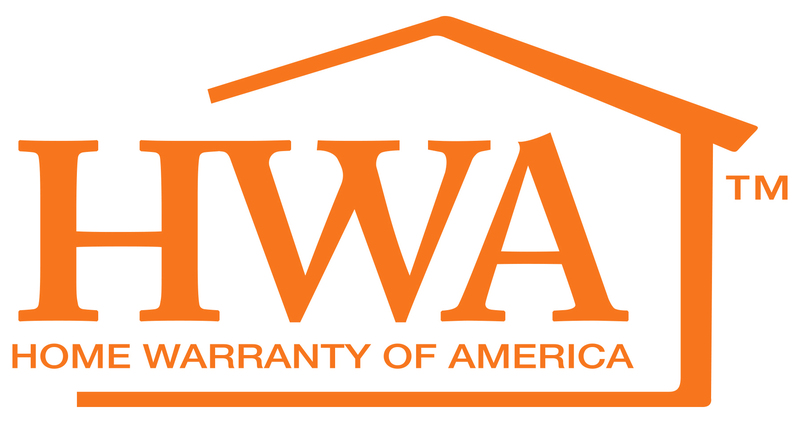 Do you want to help by donating an item for auction? 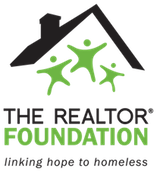 All proceeds from the live and silent auction will benefit the REALTOR® Foundation’s work to link the homeless to hope in central Indiana. Come prepared to bid and have a fantastic evening. Who is the most outstanding member you've worked with this year? Is there an award-winning REALTOR® or affiliate member in your midst? If so, be sure to nominate them for one of the five 2018 Industry Awards. MIBOR will be honoring the 2018 REALTOR® of the Year, Affiliate of the Year, Distinguished Service award winner, the F.C. "Bud" Tucker Community Service honoree, and the Denver Hutt Rising Star Award at the Ball held at the Indiana Roof Ballroom on January 19, 2019.